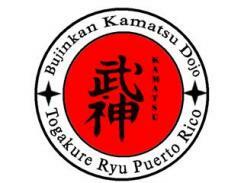 We are pleased to invite you to visit our Bujinkan Kamatsu Ryu Ninjutsu Dojo, located on the city of Coamo PR. 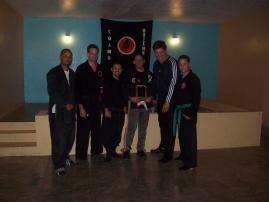 We are excited with your visit. 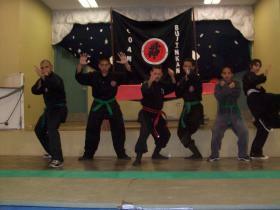 Shidoshi Ho Jose M. Santiago, is leading this new school to offer the best of Bujinkan and Kamatsu Ryu Ninjutsu. 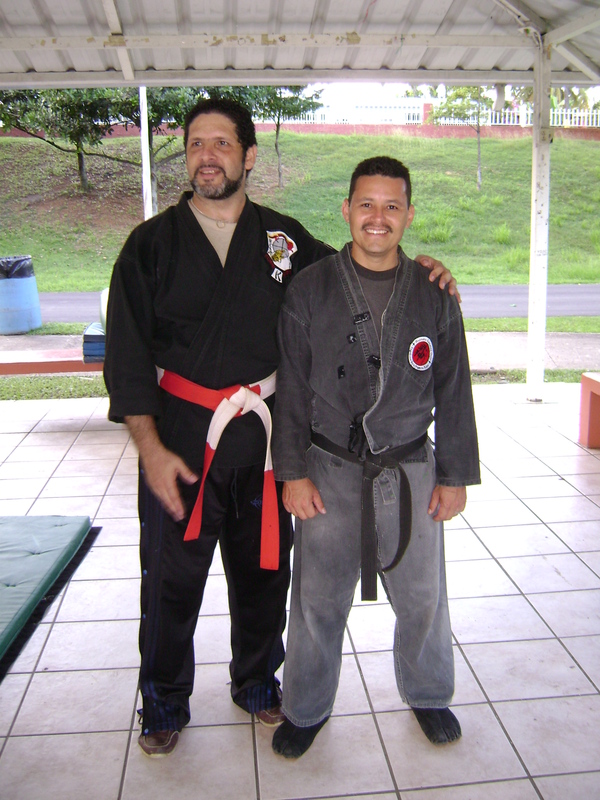 Santiago is one of the oldest student of An Shu Miguel Camacho and has a martial arts experience of over 25 years, and Black Belt ranks in Tae Kwon Do, and rank in traditional karate.